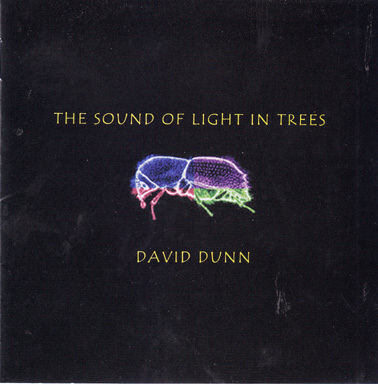 The author of the groundbreaking Chaos and the Emergent Life of the Pond (an '80s soundscape classic) and inventor of many highly specialised microphones, here reveals another unexpected and complex sonic universe, that of the navigable layers between the outer bark and the inner xylem of a single species of American pine. It's a world that bustles with an amazing variety of noisy life as it goes about its (mostly destructive) business. The main players are pinyon engraver beetles (size: about one rice grain), though there are walk-on parts for other species. 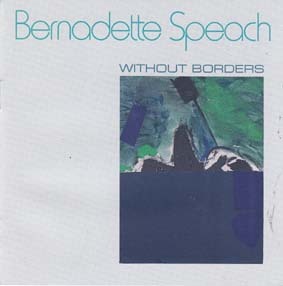 What is extraordinary - and this is the aesthetic point of the recording - is how varied, intense and mysterious this soundworld is. 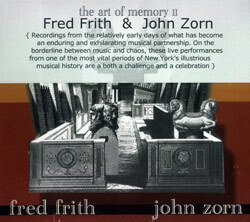 Superficially similar to some of the more radical 'small sound' sampling experiments released in the last years, this CD offers both a more interesting and a more meaningful experience; it's subtle, but you can hear the purposiveness and the life of these sounds, a dimension wholly lacking in the narrow world of samples, glitches and algorithms. 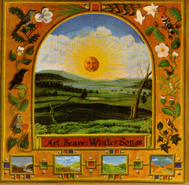 And these are sounds inaudible to the human ear, however close you approach their source. 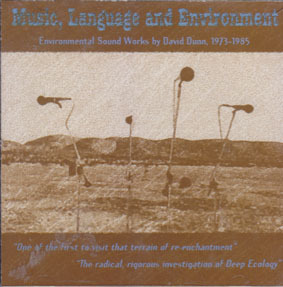 A fascinating work, it comes with a serious and excellent essay by Dunn on the ecology and possible significance of the sounds, and the technical details of their capture and collage. 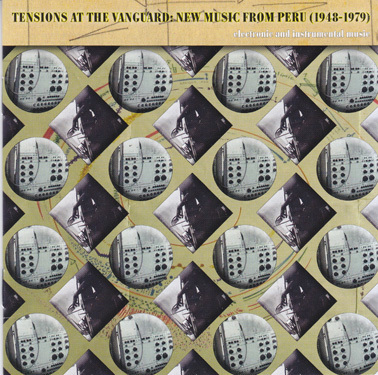 TENSIONS AT THE VANGUARD: NEW MUSIC FROM PERU, 1948-79.